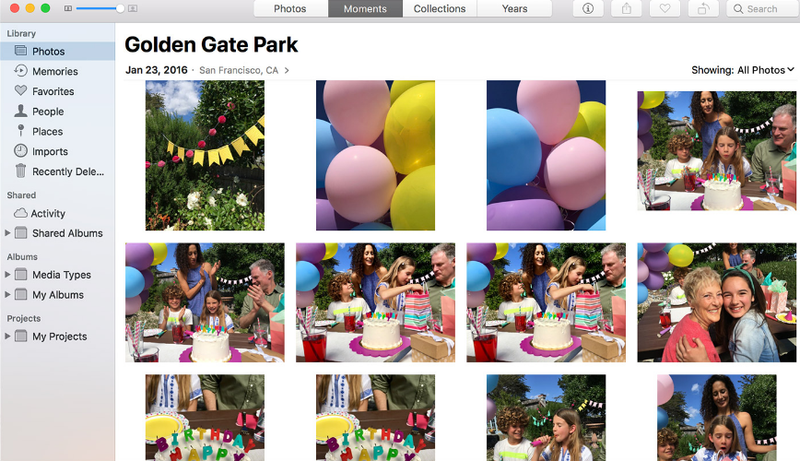 On older versions of the Mac OS system with iPhoto you could just drag a photo to the bin and they would delete. 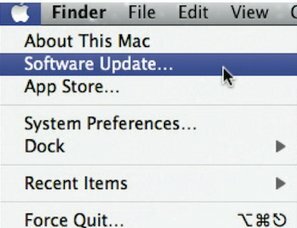 Newer versions of OS which will have upgraded your picture software to the PHOTO program, means this is no longer possible. The steps below show how to delete unwanted photos. You can delete one at a time, or several at once. Click on the photo that you want to delete. Press and hold down the Command key to make a multiple selection. Click each photo that you want to delete. Press the Alt + Command keys the press the Delete key. When you delete a photo, it goes into your Recently Deleted album, where it stays for 30 days. 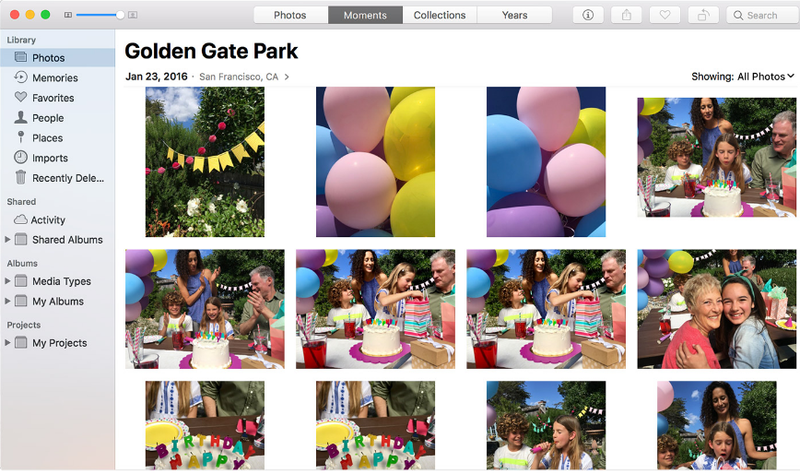 If you use iCloud Photo Library, the photos that you delete are moved into the Recently Deleted album on your other devices too. After 30 days, Photo deletes the photos permanently. You can permanently delete photos right away when you click Delete All in the Recently Deleted album. When you delete photos directly from an album, you only remove them from the album and not your entire photo collection. -If you want to delete photos from both the album and your collection, press Command+Alt then the Delete key.